miss the opportunity to fool your friends. And kids will love it. Show your friends your Apple Watch can guess their number. 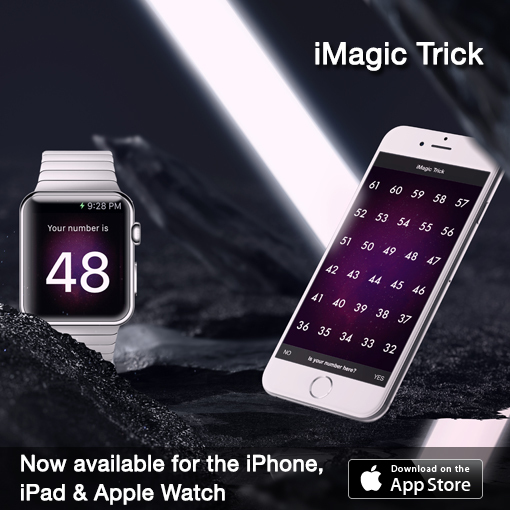 Perform the trick on your iPhone and reveal the secret number on your Apple Watch.